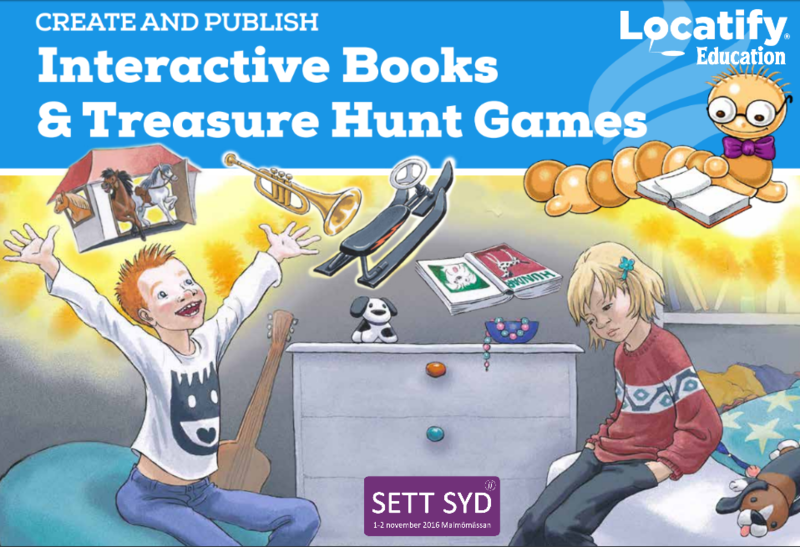 How can you use treasure hunts and interactive books in education? Best way is to have the students make them themselves. 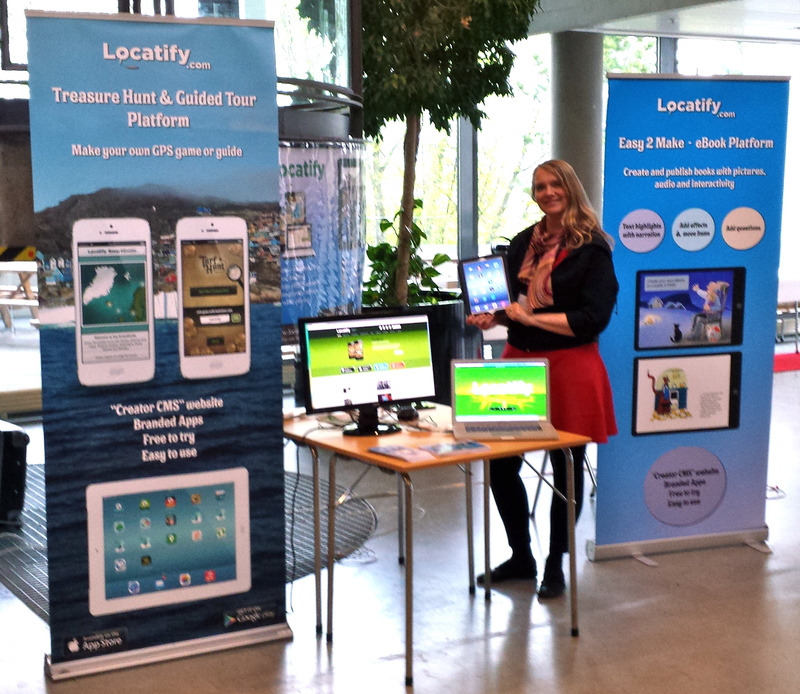 Locatify has a booth at NKUL 2014 in Trondheim Norway where technique for teachers is the main thing. The eBook Creator is a new upcoming addition to the Locatify Creator CMS. 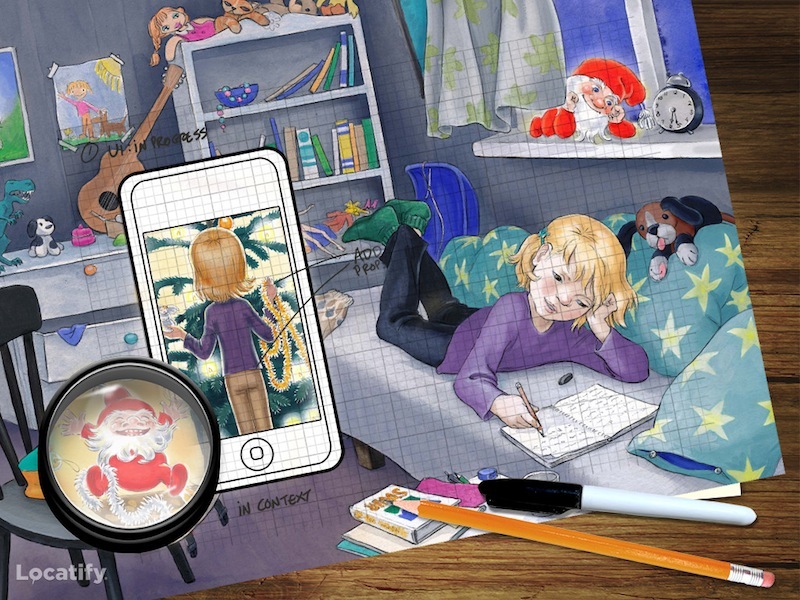 With the Locatify eBook Creator, it is easy to design and publish your own interactive eBook with multi-media content. We are working on the the project Interactive Books for Children supported by Nordplus and it is going great. 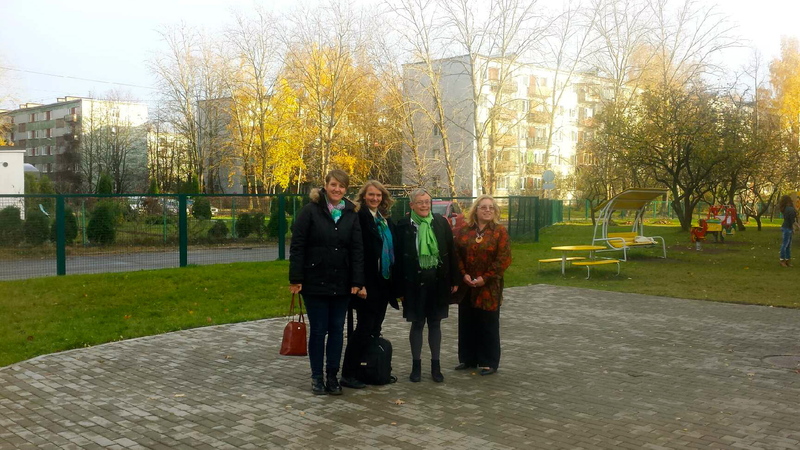 Teachers and publisher from Denmark, Latvia, Faroe Islands and Iceland took part in a meeting in Riga in October.